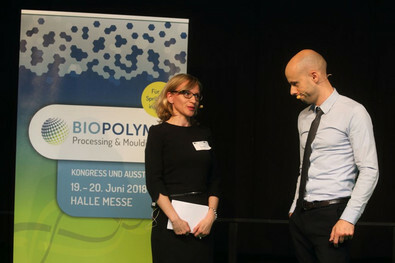 Recap of the 2018 event. 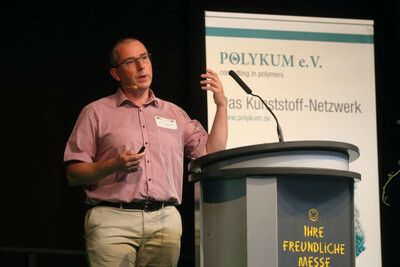 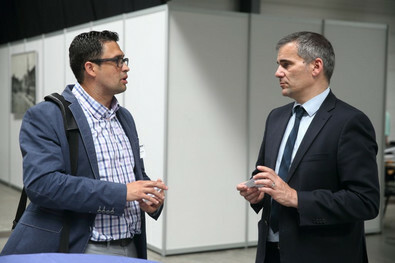 Peter Putsch, Chairman POLYKUM e. V.
Carlos Gil, Commercial Director Nurel S.A.
One step ahead with bio-based PBS: Enhancing performance of biodegradable single-use items. 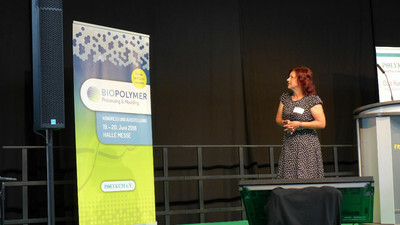 Build up and use of a virtual development platform for the formulation and processing of technical biopolymers. 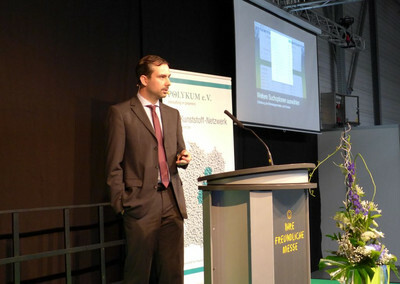 16 application-oriented lectures pulled the 120 participants in their spell. 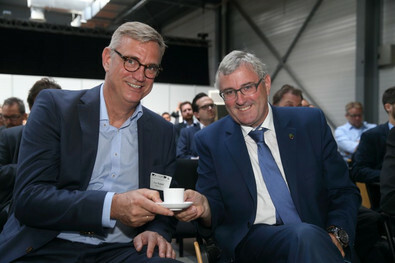 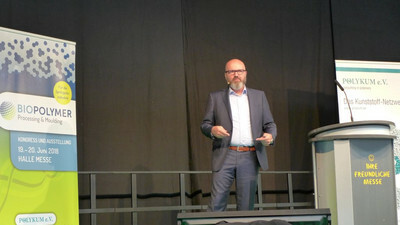 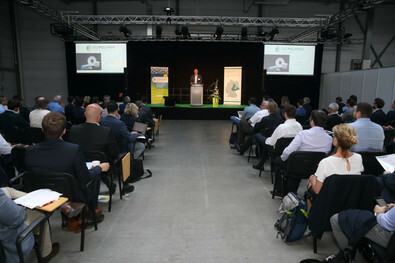 Opening speaker Secretary of State Dr. Jürgen Ude was enthusiastic about the Ringmoccacup. 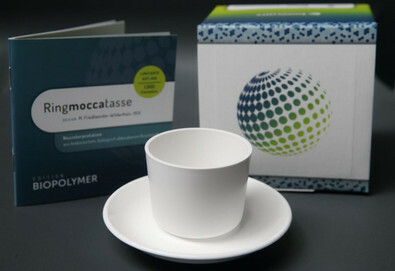 The limited „Biopolymer Edition“ of the legendary designed airplane tablewear set was a present to all participants of the congress. 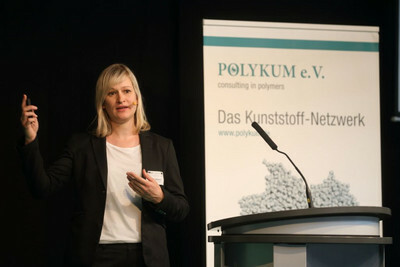 Moderator Julita Witt guided charmingly and with great curiosity through the versatile program. 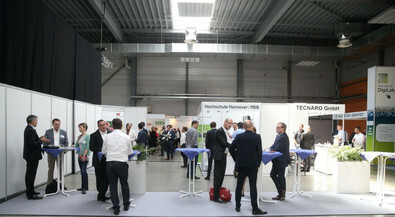 …but also in the foyer, at the congress coffee bar or at the booths there were a lot of possibilities for a talk from expert to expert. 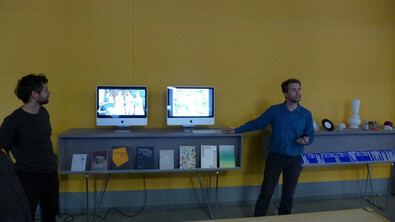 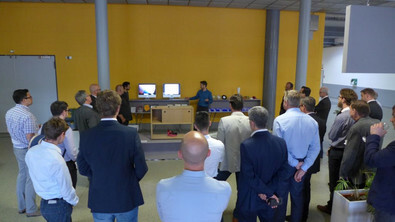 The accompanying exhibition attracted the audience like a magnet. 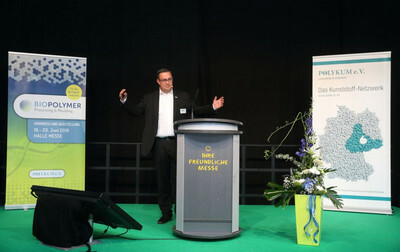 The lectures were held in German and English. 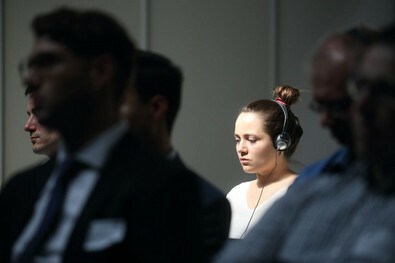 The simultaneous translation service helped to understand every sentence in an easy way. 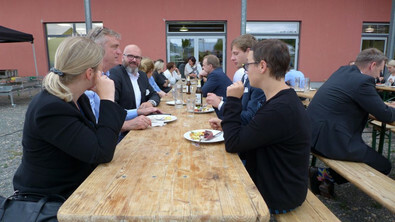 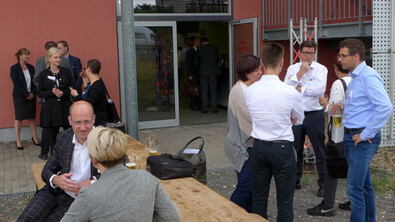 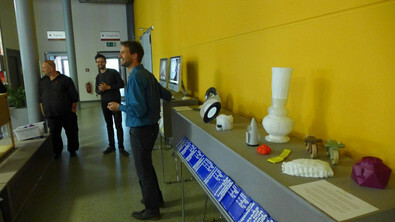 The evening event two days before midsummer invited to interdisciplinary talks. 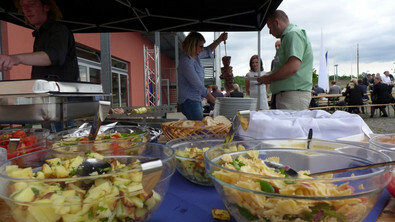 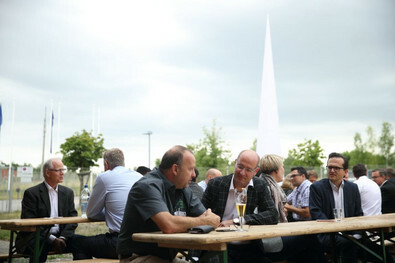 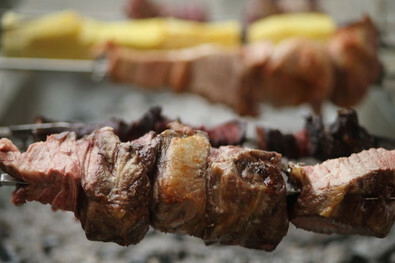 A brazilian Rodizio and tasty salads guaranteed the well-being after the long and inspiring first day of the „BIOPOLYMER – Processing & Moulding. 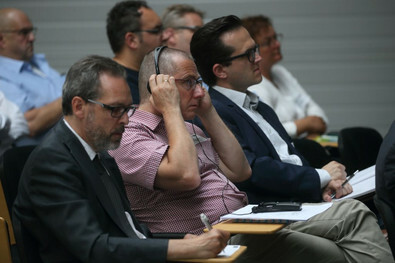 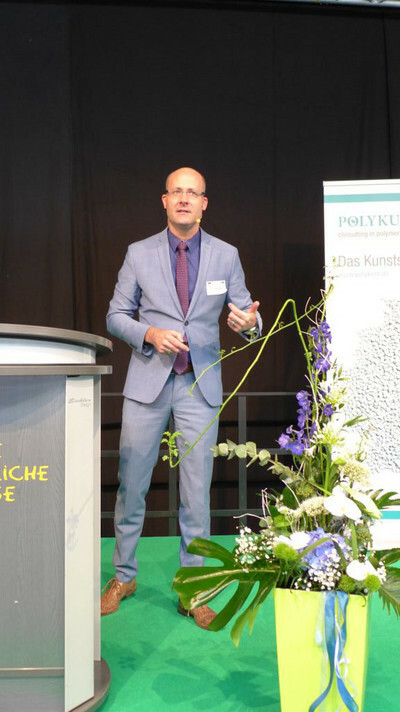 One of the highlights oft the congress was the presentation of Prof. Aart van Bezooijen an his team of Burg Giebichenstein University of Art and Design in Halle (Saale). 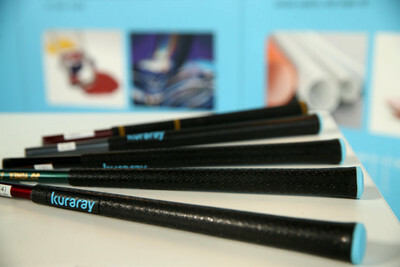 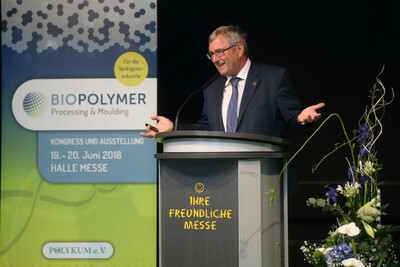 The chair holder of Materials & Technology Transfer and his students showed a range of „kitchen-made“ biopolymers, for instance vinyl replacements, which were already used for phonograph records production. 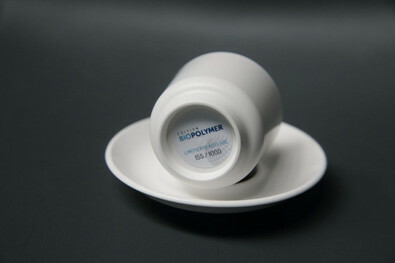 An exclusive present to the participants of the BIOPOLYMER – Processing & Moulding premier event: The Ringmoccacup of Marguerite Friedlaender, newly interpreted with a bioplastic material, produced as a limited edition of only 1,000 pieces. 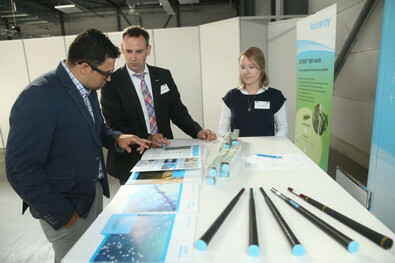 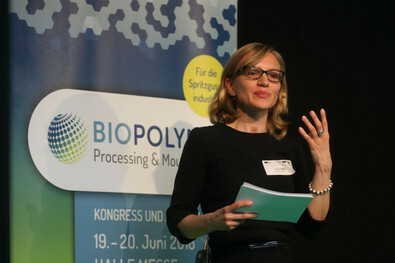 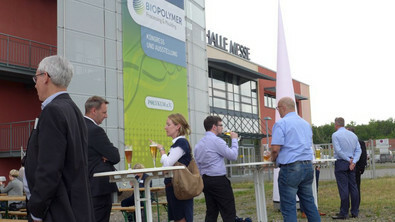 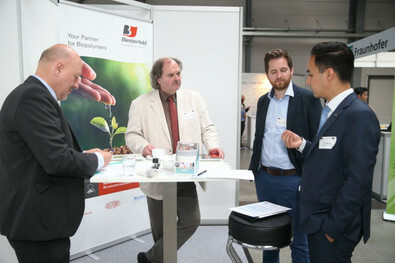 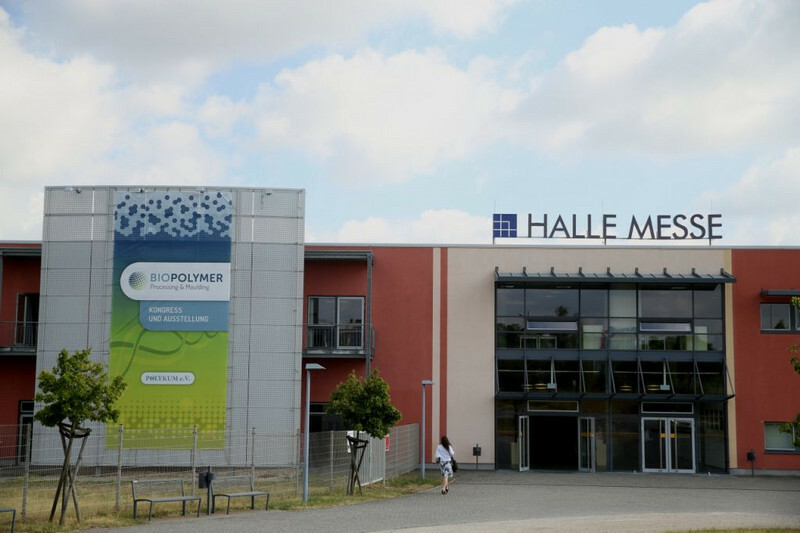 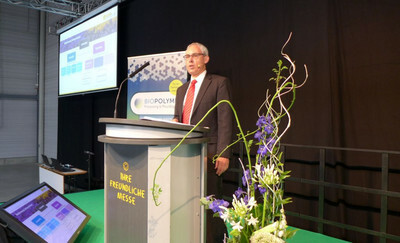 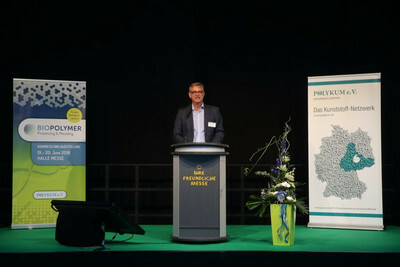 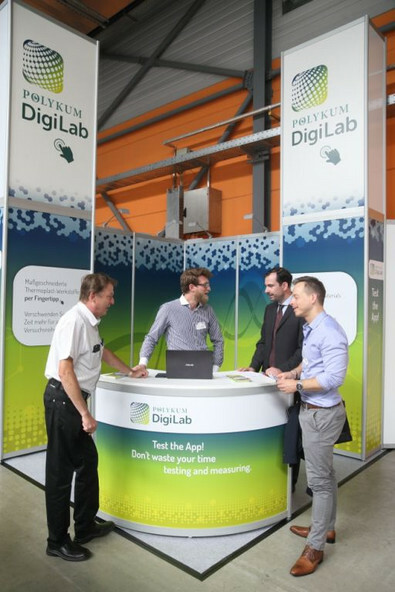 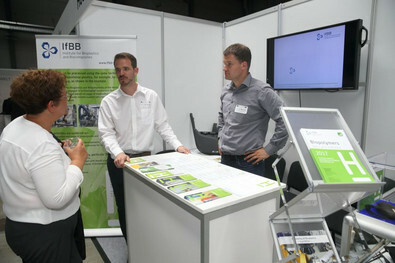 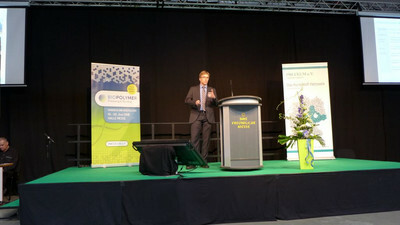 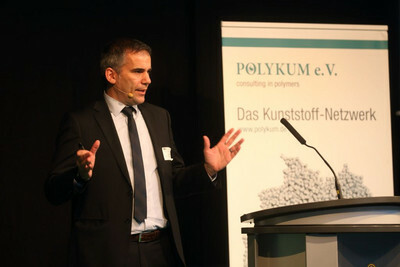 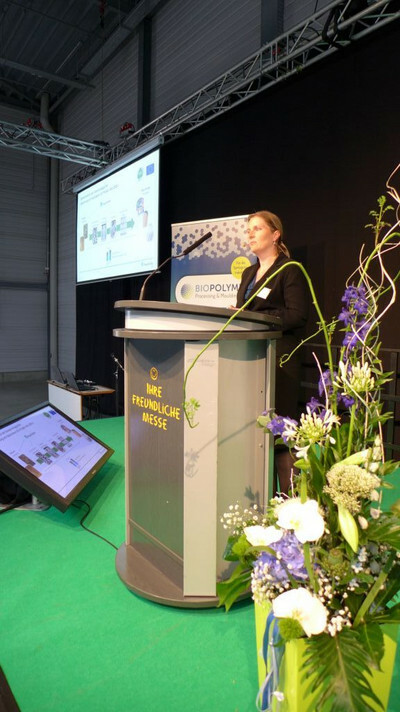 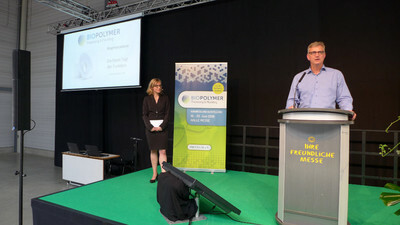 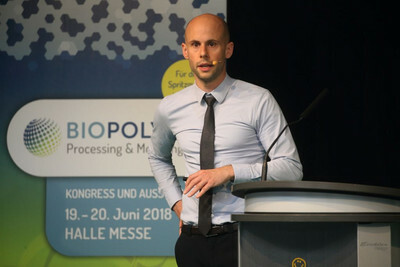 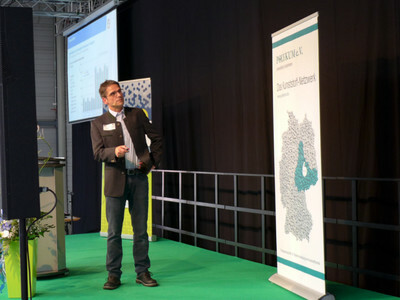 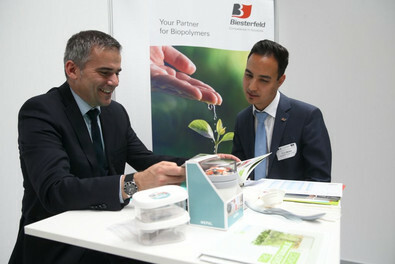 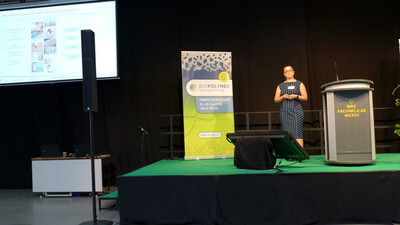 See You on „Biopolymer – Processing & Moulding“ Congress and Exhibition next year in Halle (Saale)?